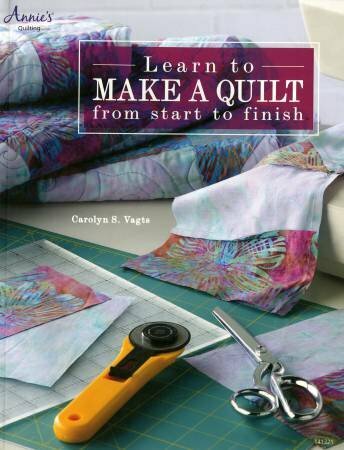 With simple instructions for beginners and insider techniques for quilting veterans, this book walks stitchers through the process of making a quilt with the aid of step-by-step photographs. Focusing on a one-block pattern, this book shows how a simple motif can be transformed into varied and complex designs. You will get expert advice on fabric, pattern selection, cutting techniques and more. Master this easy quilt pattern and be ready for your next project.